The role of a lawyer depends on where you find him. If you find him in court, then he is a litigator, whose role is to plead the case of his client before the judge, if he is an in-house counsel, his duty is to promote and represent the best interests of his company, ensuring the company does not go foul of statutory rules and regulations. 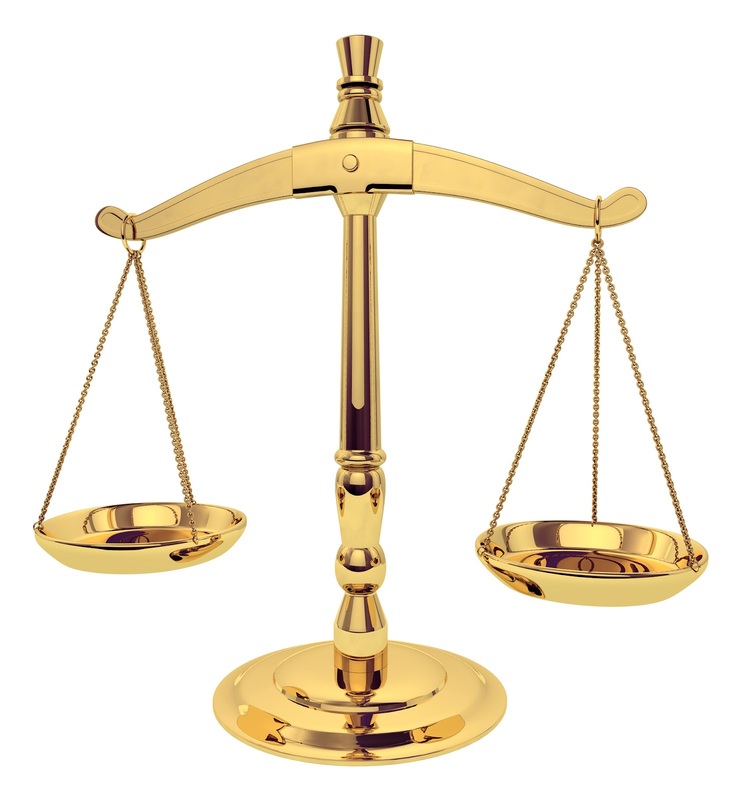 Lawyers could also be found in government agencies or private practice as well. The role of a lawyer may vary from place to place, however, one significant role a lawyer plays is to provide non-lawyers with legal advice. 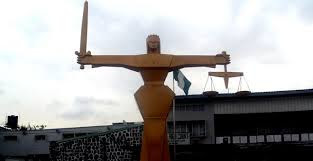 The lawyer is also the custodian of the rule of law, it is said that a lawyer is a minister/priest in the temple of justice and it is his duty to ensure that the wheels of justice keep turning. Society has created many rules and regulations for the co-existence of mankind and it is also the role of lawyers to interpret these rules to society. A lawyer could be a superhero sometimes, he/she represents clients who sometimes cannot pay or are in some form of terrible jam, either self inflicted or by a stroke of luck/ill - luck. In a nutshell, a lawyer is saddled with responsibility of using his services to be there for anyone who needs his help, just like a doctor. 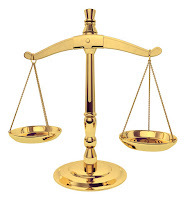 In a democratic society like ours, lawyers also play a vital role as the custodian of justice. The conscience of the people and a bridge between the government and its people. Alexis De Tocqueville once stated that “When one visits Americans and when one studies their laws, one sees that the authority they have given to lawyers and the influence that they have allowed them to have in the government form the most powerful barrier today against the lapses of democracy”. The above quote shows the vital role lawyers have played in developing and nurturing the United States of America. I don’t think I have always wanted to be a lawyer, I remember my Dad once asked me if I wanted to be a lawyer or a business man when I kept brimming with business ideas. 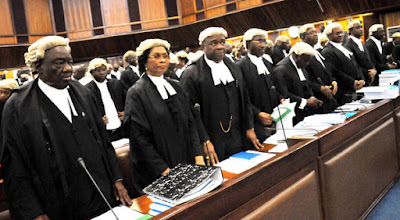 I also remember in primary school, I was about 7 and we were having a costume party at school, I adorned the lawyer’s wig and gown and sang the words “I am a lawyer in my country and everybody knows me well”. Maybe an angel was flying by that day and decided to grant me my wish because I am now a lawyer in my country, Nigeria. However, as I grew to understand my role and responsibility in the larger society, I knew it was my duty as a lawyer to use my services to make my country and the world at large a better place. That brings me to the question, what is the role of lawyers in Nigeria today? The Nigerian Bar Association is currently having its annual conference in Abuja, the country’s capital and many of the issues raised above will certainly be on the lips and minds of many of the participants. But rather than focus on personal briefs, buying private jets, building vast partnerships and handling election petitions when will the Nigerian lawyer recognize the role and responsibility awaiting him. When will he realize that the downtrodden masses need him to come to their rescue, when will he summon up the courage to challenge government on its policies which are crippling us a people, when will he fight for reforms and march on the streets in a bid to secure the rights of his fellow Nigerian whom faith has put in his care. Maybe the revelation will come to the Nigerian lawyer now and maybe not. However, if you are a lawyer reading this blog or you know anyone who is a lawyer, ask them or yourself this question, WHEN WILL YOU COME TO NIGERIA’S AID?